Sign up to receive the council newsletter. Day Camp gives Scouts and their families a fun way to explore the outdoors, learn new skills, and make new friends. Since 1920 we have been based in Augusta Georgia. 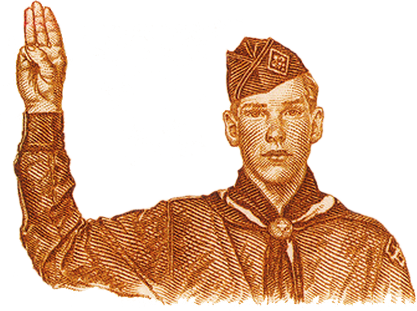 We serve all Boy Scouts of America programs for 16 counties in the Central Savannah River Valley including 12 in Georgia and 4 in South Carolina. Having trouble using the features of this website? Please visit the User Manual. Calling all Lions and Tigers, this day is just for YOU. The First Annual Big Cat Safari will be filled with fun activities for you and your parent(s)!